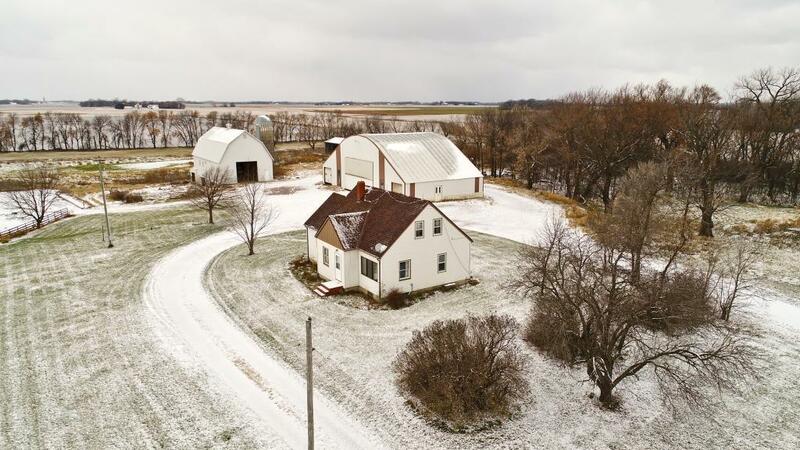 This 23 acre hobby farm is set up perfectly for you! The property features a three bedroom, two bath home with permanent siding and a new roof, hardwood floors, and a large master BR. Updated septic and well. The 90x60' steel frame shop is perfect for all of your hobbies. There is an 80x34 barn on the property. Come, take a look!